20 Million IoT devices are on their way to create Petabytes of data from connected devices impacting all industries and all gamuts of lives. This data becomes the backbone to create intelligence using Machine Learning and Artificial Intelligence. 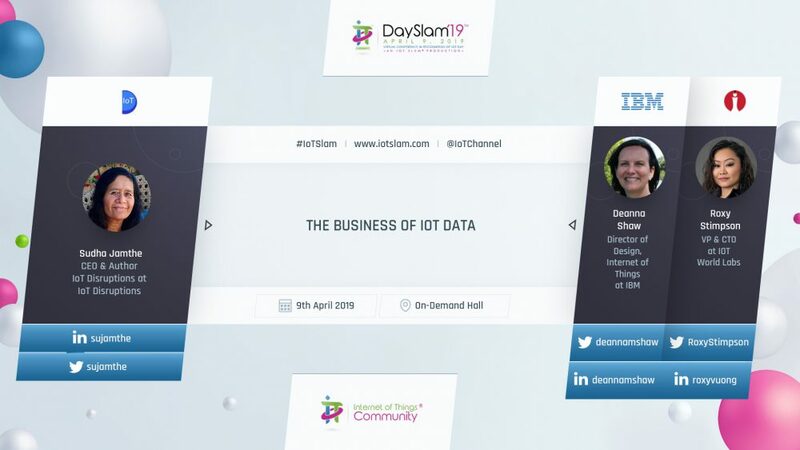 Come find answers from a global IoT Women leaders on IoT Day. What is the reality of gathering the right data in quantity, quality without biases in a business setting? What are the privacy and security implications of such data? What is the best practice of dealing with Privacy by Design to comply with GDPR? What are the Industrial IoT use cases that create value from data? What are the Car data implication for OEMs and Smart Mobility Business? How is IoT business model changing to Data as a service and AI as a service using data? Find answers, draw inspiration and put it to work in innovate in your businesses right away. 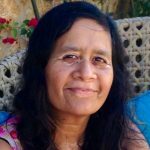 Sudha Jamthe is the Technology Futurist and CEO of IoTDisruptions.com. She is a globally recognized Technology Futurist with 20+ year mix of entrepreneurial, academic and operational experience from eBay, PayPal and GTE. She is the author of three books on the Internet of Things and ‘2030 The Driverless World’, teacher of IoT and Autonomous Vehicles business courses at Stanford Continuing Studies and at DriverlessWorldSchool.com. She enjoys shaping new technology ecosystems and mentoring leaders on digital transformation. She is chair of the strategic advisory board for Barcelona Technology School and an Ambassador for FundingBox Impact Connected Cars (Europe H2020) Community. Jamthe received an MBA from Boston University. 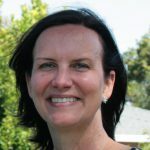 Roxy Stimpson, VP & CTO at IOT World Labs, a Computer Science graduate from University of Washington, has 20+ years in tech with primary focus on connecting systems, machines and human leveraging technology by building manual, automated and hybrid processes for enterprises for industries such as e-commerce, transportation, logistics, supply chain and manufacturing. 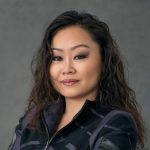 Roxy has practical experience in leading teams at enterprises specialized in Enterprise Applications and Systems Integration, IoT, IIoT, AI, ML, and Analytics. Roxy also currently serves as Toastmasters District 2 Club Growth Director 2018-2019. Roxy, a Vietnamese-American, and her family came to the United States 1993 as Vietnam War Refugees.